The studio, founded in 2005 by Daniele Corsaro, operates in the field of planning in the public and private sectors. The team consists of several professionals of different nationalities, who with their different cultural experiences enrich the projects in which they are involved and provide full coverage in all phases of a project development, from concept to execution. 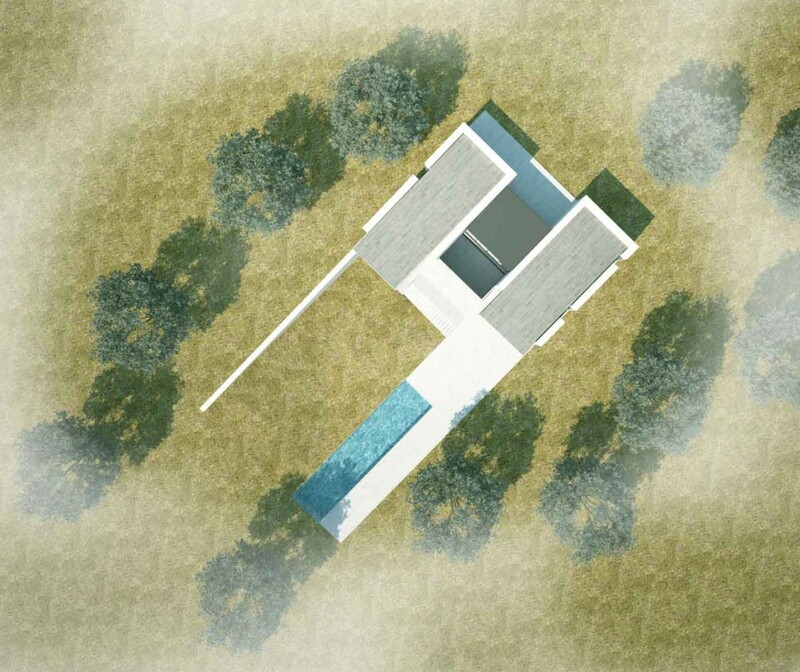 The work of the studio aims to find new solutions of contemporary living in harmony with the landscape and culture of the area, the basis of a sustainable development of architecture. The projects have been selected, received awards and exhibited in various exhibitions, including: Biennale di architettura di Venezia 2014, Premio “In/Arch” Puglia 2014, Premio “Apulia” 2013, Premio “Fondazione Renzo Piano” 2013, “Mies Van der Rohe Prize” 2012, Pugliarch 2012 (Bari); and published on: “Italia Architettura 7” (UTET Scienze Tecniche, 2013), “Green Building Magazine” 2013, “Progetti & Concorsi” (Il sole 24 ore), “Presstletter” AIAC, “Bauwelt Preis” (Bauwelt – Hamburg). 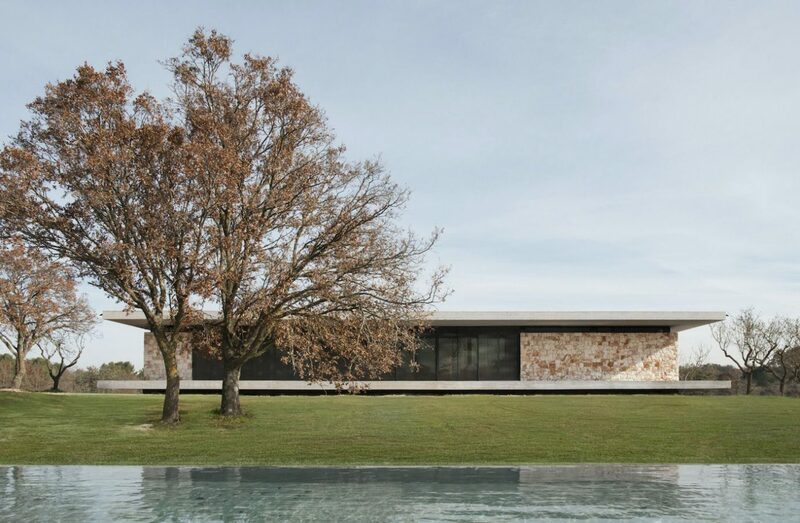 The House stands on a hilly terrain, in a context of high landscape value, characterized by the presence of oak and olive trees. The desire to preserve the place on which to carry out the work, drove us to think of a “ Suspended House” to lay on the ground without touching it. The building is characterized by two parallel horizontal slabs that float in parallel projecting and forming the “Porch”, a shaded and sheltered area from where to contemplate the view. At the rear front, a garden encircled by dry stone walls create a protected area (orthus conclusus), a more intimate space for the guests of the house. The technological solutions adopted to ensure high standards of energy efficiency have been integrated and harmonized in order to achieve architectural results without compromises. 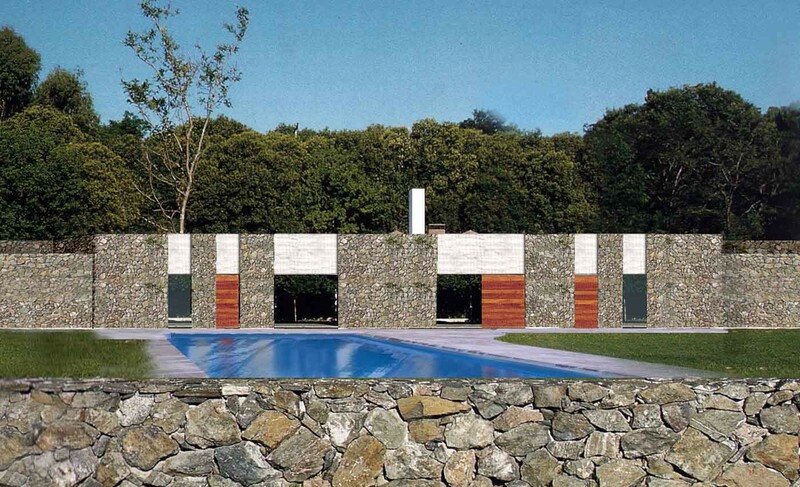 The use of local materials, limestone, oak wood and elements that refer to the local construction tradition and methods, such as dry stone walls, establish a relationship with the territory without interruption of its continuity. 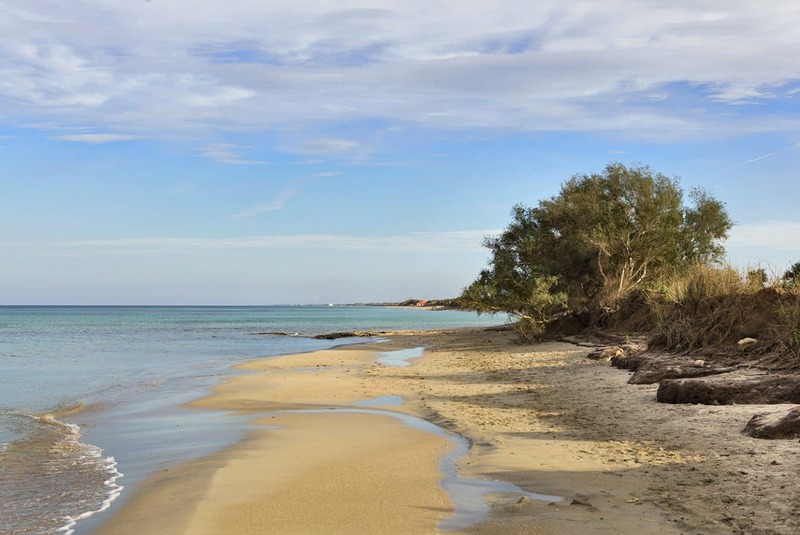 Renovation projects for sale in Puglia: the essence of both the countryside and the sea! The landscapes, atmosphere and climate of the place in which you live can say a great deal about your personality. Some people adore the countryside, others love the mountains and others still prefer the sea. Some people like hot countries while others prefer cooler regions. However, this preference is not always so marked. If you fall into the category of those who like both the countryside and the sea, Puglia is perfect for your needs. In fact, our renovation projects for sale in Puglia give you the opportunity to experience the essence of the Apulian countryside while still being within easy reach of many seaside towns that boast wonderful, crystal-clear waters. In this respect, it’s impossible not to mention Fasano and its surroundings, some of which offer fantastic beaches that are often awarded Blue Flag certification. In Savelletri, for example, spectacular rocky and sandy beaches alternate, becoming magical places to relax and sunbathe during the summer. Also during the warmer months, you can take a stroll to the Sunday market. Breathe in the typical air of a coastal town with a visit to the small port where you can sense the village’s fishing traditions. It’s not by chance that Savelletri is home to numerous fishmongers and restaurants where you can sample delicious seafood dishes. Sea urchins represent one of the most widely consumed and popular foods, especially from February to April and from July to October. You can find and taste them in virtually every restaurant. A “tasty” and relaxing lifestyle in our homes for sale in Puglia! Once you have fulfilled your longing for the sea, you can return home to the unspoilt Puglian countryside. 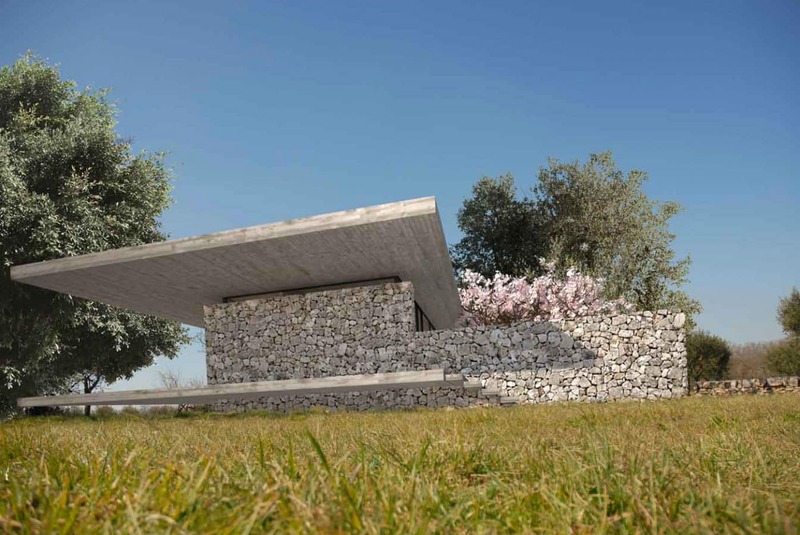 Our renovation projects for sale in Puglia will give you the chance to live in a modern house with every possible comfort, but in the heart of a stunning landscape: a veritable remedy for the stresses and strains of everyday life! Make the best investment of your life! Contact us for a quote or more information. If you’ve never been to Puglia, you might not fully understand why we chose this wonderful region for our projects. The nature is amazing, the landscapes are breath-taking, the vegetation is dense and the climate is warm… Puglia has all the ingredients to make your life exciting and bring happiness into it. Moreover, our properties are located in strategic positions, putting you on the doorstep of some of the most beautiful parts of the Itria Valley and allowing you to grasp the very essence of Puglia. For example, are you looking for a property for sale near Castellana Grotte, Alberobello or Ostuni? The unusual town full of trulli is world-renowned, while the “White Town” is widely appreciated by tourists from all corners of the globe. But the caves of Castellana are undoubtedly also a must-see in the Itria Valley: this underground marvel casts its spell over everyone, adults and children alike. The three-kilometre route explores an amazing scenery of stalactites and stalagmites, fossils, concretions, canyons and incredible shapes. It’s a surreal place that often gives rise to indescribable feelings as you are confronted by evidence of what nature has been able to create over roughly 90 million years. Dim light, earthy colours and cool temperatures provide an astonishing experience. Not all of Puglia’s beauty lies on the surface: there are plenty of secrets to be discovered little by little. Guided tours are available for visitors to this 70-metre deep kingdom: you can choose between a complete itinerary (3 km in about 2 hours) and a partial itinerary (1 km in about 50 minutes). During the tour you might also run into some animals that have made their homes in the caves: bats, crustaceans and bees are the most typical. Don’t you wish to own one of our countryside properties for sale? Now you know the amazing and unexpected things Puglia has to offer… and this is why we think you should consider purchasing a property for sale near Castellana Grotte. Puglia never stops surprising you! Come and live in one of our homes for sale in the Puglian countryside: the best way to stay fit and healthy! Living in the Puglian countryside brings great benefits. There is no doubt that contact with nature improves your mood and vitality, as well as boosting your immune system. Being surrounded by bright colours and fragrant scents is a true privilege and a medicine in its own right. Also, if you enjoy keeping fit, you will have plenty of opportunity to stay in shape with your favourite sports. For example, exploring the magical region of the Itria Valley by bike is an exhilarating experience that will fill you with a sense of freedom. Long, leisurely rides are perfect for enjoying the fresh air, admiring the fantastic landscapes and visiting amazing places. The location of our homes for sale in the Puglian countryside is perfect for all this. Several itineraries allow you to experience some of the most beautiful parts of Puglia. These projects have been designed to safeguard the landscapes and promote the use of bikes, because everyone agrees that Puglia is too stunning to be spoilt! One of these itineraries starts in Carovigno and ends in Fasano, where the Via Traiana and the Via Appia (two ancient roads that date back to Roman times) are like travelling back in time. Between the two towns, you will cycle along picturesque roads lined by olive groves and unspoilt vistas, giving you the chance to see dolmens, archaeological sites, natural parks and other amazing attractions. The “Ciclovia dell’acqua” (literally, the “bicycle path of the water”) is another beautiful itinerary that goes from Figazzano (a suburb of Cisternino) to Ceglie Messapica, boasting breath-taking views of the Itria Valley. Your stunning ride will see you cycle among trulli, farmhouses, olive groves and karst caves. 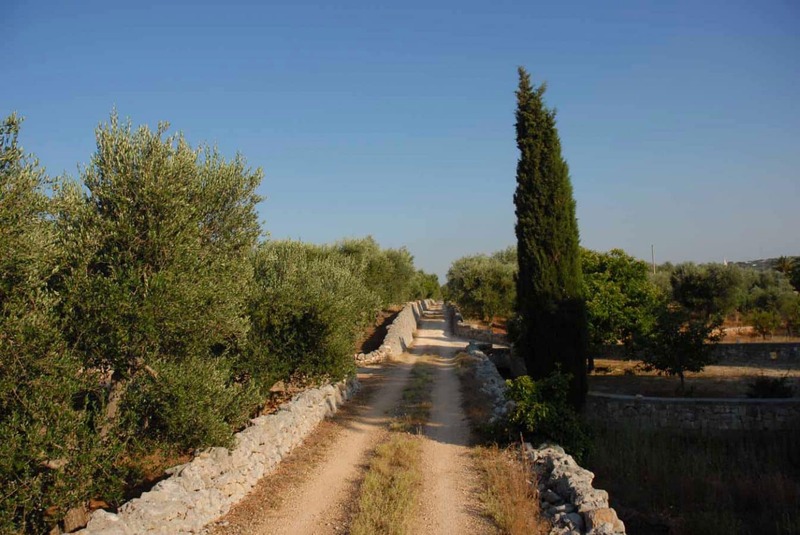 The route owes its name to the fact that it runs along a section of the Apulian aqueduct: it represents the first part of a project that is eventually planned to stretch for 250 kilometres. Enjoy nature and tradition in our houses for sale in the Puglian countryside! Besides the natural beauty, you will also have an opportunity to taste typical food. For example, don’t miss Cisternino’s famously delicious meat or a “panino” from Ceglie Messapica: a kind of hot-dog filled with tuna, olive oil, strong provolone cheese, capers and mortadella. At this point you might start to wonder whether the experience is still healthy, but there are some foods you absolutely have to sample. So, come and live in one of our homes for sale in the Puglian countryside and experience a new and exciting lifestyle. A quick glance at the Apulian countryside is all you need to understand that olive trees are undoubtedly one of the landscape’s most characteristic elements. The region may well be the area with the highest number of olive groves in the world. You can see it with your own eyes at our country properties for sale in Puglia. Here, nature is home to countless species of plants, trees and flowers… in short, the Apulian countryside is pure magic. However, olive groves are not mere decoration: the amount of olive oil produced in Puglia accounts for 40% of Italy’s entire production, which means that olives play a key role in the regional economy. Olives are so typical of this area that many different types of olive oil are produced: Puglia is home to four DOP areas of protected origin. The taste of Apulian olives and olive oil is special and it’s not by chance that people from all over the world appreciate this product so much. Olive trees and olive oil have extremely ancient origins and have always been considered precious: in 2500 BC the trade in olive oil was already flourishing and the product was used as an ointment and medication, while the branches were used to adorn the tombs of pharaohs. Olives and olive oil today play an important role in the Mediterranean diet because they offer many healthy properties and benefits. Olive oil is used to preserve and season vegetables and other dishes (as well as olives). It is also used to prepare many typical recipes, such as orecchiette, focaccia and bruschetta, to name but a few! Experience a new lifestyle in our countryside houses for sale in Puglia! If you purchase one of our homes for sale in Puglia, you are choosing not just to come and live here: you are also choosing to discover the essence, traditions and magic of this wonderful region. What are you waiting for? Contact us for a quote and live your dream! Country houses for sale in Puglia: have you ever considered changing your lifestyle? The amazing views and landscapes of the Apulian countryside have magical powers: they can lift your heart and mind. With sparkling colours, fragrant scents and relaxing sounds all around you, it’s impossible to feel sad or worried. So, it’s time to think about looking for modern country houses for sale in Puglia! The country life is perfect for recovering your inner balance, peace of mind, zest for life and general well-being. In fact, living in the countryside can also have a positive impact on your body. There are countless activities you can do while surrounded by unspoilt nature in order to keep in shape, but above all… …you’re in Puglia, the land of fine food! Enjoy everything you need for correct nutrition while benefitting from healthy foods, naturally tasty produce and simple, delicious recipes. You must have heard about the famous Mediterranean diet, typical of Southern Italy, which even became UNESCO heritage listed in 2013. This diet includes a variety of foods and nutrients, which is exactly what makes it so healthy. Cereals, pulses, fruit, vegetables and olive oil represent the main food groups; the consumption of fish, dairy products and wine is recommended in moderation, while meat is kept to a minimum. A positive impact on health depends on the high consumption of vegetables (which reduces feelings of hunger) and a perfect balance between the nutrients. Several studies have shown that this way of eating can reduce the risks of cancer and heart disease. Blood pressure is lowered as well as levels of cholesterol, triglycerides and sugars in the blood. The consumption of cereals prevents constipation and colon disorders and, generally speaking, the Mediterranean diet provides our body with all the proteins, vitamins and minerals we need. Apulian cuisine offers countless ways to combine these ingredients to create delicious recipes: your palate will be satisfied while your body, health and shape will be grateful. If we were you, we’d start searching for beautiful country houses for sale in Puglia right now. You see, living in Puglia is always a good choice, even when it comes to food! The landscapes and stunning views make life in the countryside truly magical. Add a special house with a modern style and all the comforts of a townhouse and it’s hard to believe that a life like this could be real. But it is! So, don’t hesitate any longer! Contact us for a quote. The rapid progress we’ve witnessed in recent decades appears to be a good thing and people are convinced that their lives are better than before. It is certainly true, but… we bet we all sometimes feel as if something is missing: the happiness of smelling a flower, the smile brought about by birdsong, the astonishment we experience when we look at the sky, the love we feel when we cuddle a cat… we miss the simple little things. Apulia Property Design is in the business of making these fantastic dreams come true, helping you feel as if you have been transported to paradise. 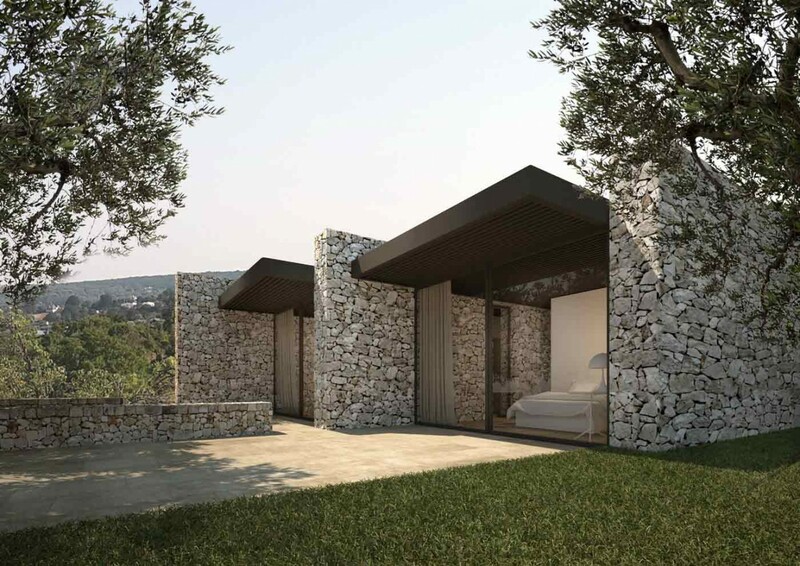 Our modern villas for sale in Puglia are designed by highly-qualified professionals who work with meticulous care and attention to create unique spaces. They are able to meet all your requirements. Do you want your country house to have the same style and comforts as your urban pad? Or do you want to go back in time and live in a house with stone walls and floors? One thing is certain: when you look out of the window, you won’t believe your eyes. The beauty of the landscape is so outstanding that you might think you were looking at a painting hanging on a wall rather than a window. But when you go outside, you can see for yourself that everything is real: you can sit down on a stone bench, surrounded by soft cushions, and admire the nature all around you, the flourishing meadows and lush gardens… you might even think you were dreaming! 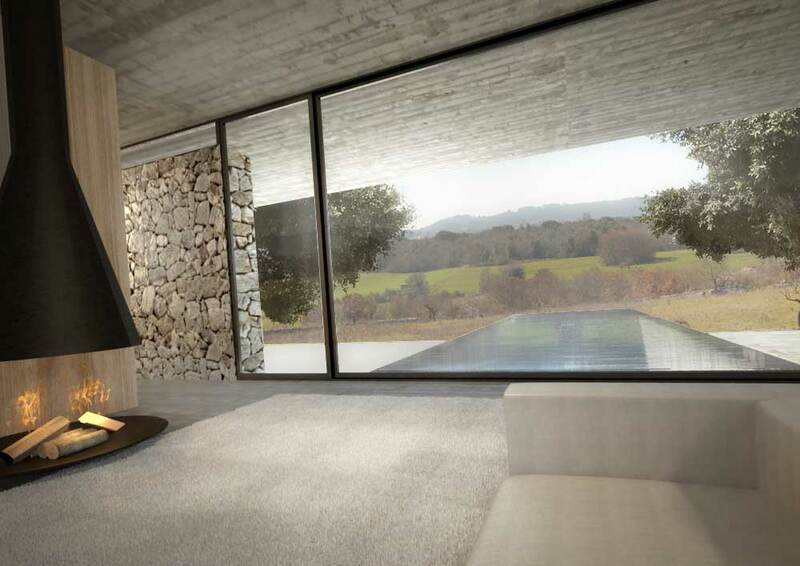 Contact us right away and let Apulia Property Design make your dreams come true. It’s no coincidence that we’ve chosen wonderful Puglia as the place to bring our projects to life. We really do love and appreciate the beauty of our region, so rich in vegetation, sunlight, stunning landscapes and fantastic towns and cities. There are so many architectural gems to visit and so many beautiful things to see. People from all over the world know it well and fall under Puglia’s spell every year. Many of our modern homes for sale in Puglia are within reach of the main centres, giving you the chance to explore five of Italy’s twelve “white towns”. Ostuni, an unusual spot situated on three hills in the province of Brindisi, is undoubtedly the most important, with its fully whitewashed historic centre. It is said that the lime, which works as a natural disinfectant, played a decisive role in saving the town from a plague epidemic during the 17th century. This “sea” of white is very picturesque, both in the morning, with the sunlight, and at sunset, when the walls of the buildings reflect the warm colours. There are also plenty of whitewashed buildings in the circular historic centre of Locorotondo. Wander among its arches, staircases, alleyways and balconies, embellished with flowers and plants with vivid colours that create a beautiful contrast with the white walls. We also recommend a visit to Cisternino, which has been categorised as one of Italy’s most beautiful villages. Getting lost among its alleyways full of unusual buildings is an exciting experience that everyone should try. Cisternino is also popular and well-known for the quality of the excellent meat served in its restaurants. A few kilometres away, in the province of Taranto, lies Martina Franca, a jewel of Baroque and Rococo architecture. Last but not least, Ceglie Messapica has a medieval historic centre with a Swabian tower and a wonderful castle. The whitewash was used here to brighten up the town’s narrow streets. These are just the main features of these amazing towns but there are plenty of other corners to see and explore; it would be impossible to cover them all here. The only answer is to come to Puglia and discover it all for yourself! What if you fall in love with the cosy, warm buildings you see and feel like making your home here forever? Just get in touch with us and we’ll do our best to make your dream come true. 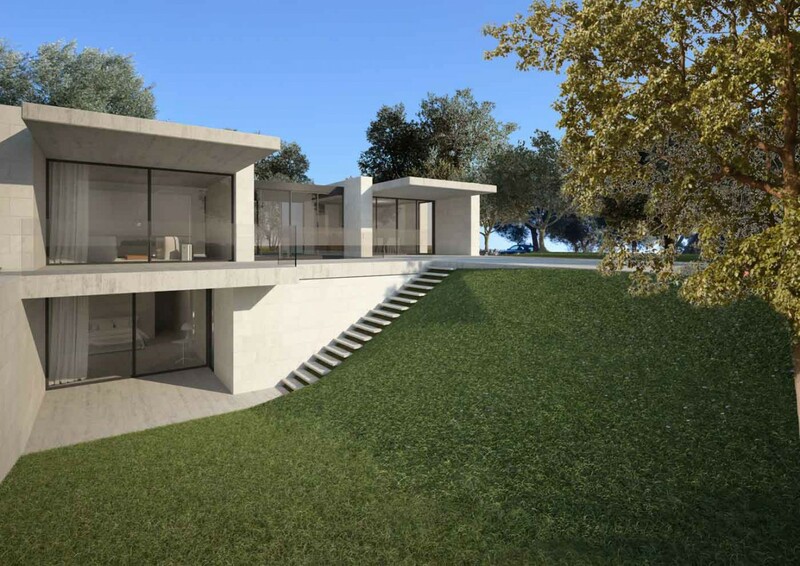 Our modern homes for sale in Puglia also include typical buildings that have been redesigned, renovated and equipped with all modern comforts. 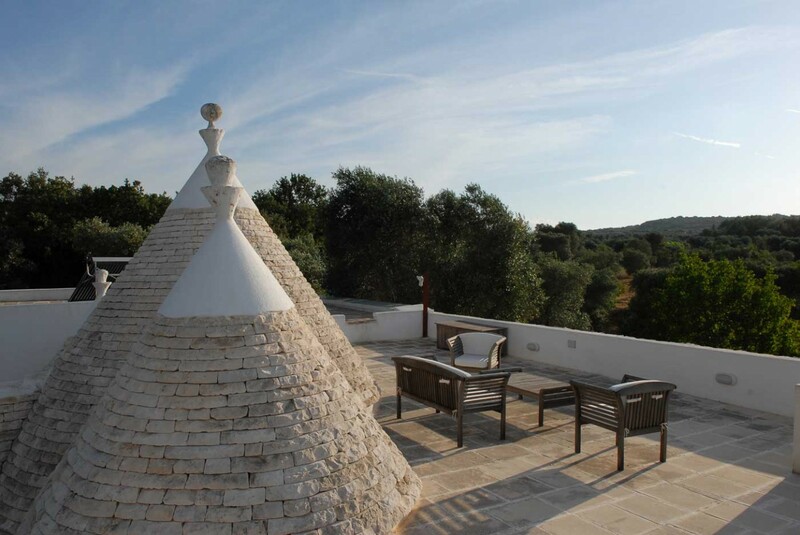 Wouldn’t it be magical to live in a trullo? 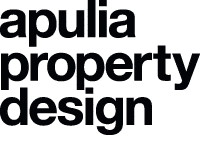 As “Housing the World” is set to dominate MIPIM, Annalisa Bruno from Apulia Property Design in Italy highlights the importance of cultural sustainability within regional and local markets. 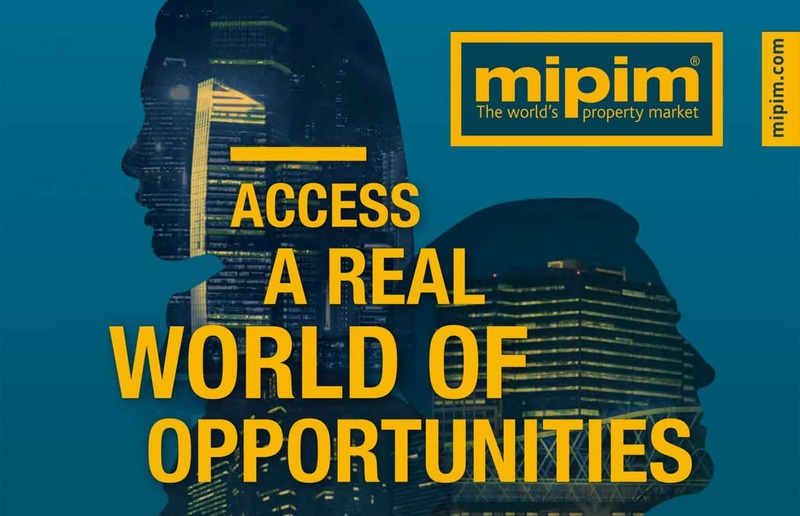 With the United Nations predicting that nearly all of the world’s population growth, over the next 14 years, will be absorbed by cities it is no wonder that “Housing the World” is being put centre stage as a key topic at MIPIM 2016. With this rapid urbanisation leading to an ever-increasing demand for housing there is an understandable enthusiasm within our industry to re-evaluate construction techniques and focus on sustainable development. However, while it is good practice to employ sustainable and green methods when constructing new properties, it is also important to consider cultural sustainability with regard to the renovation of older, traditional buildings within our towns, cities and countryside. Delegates at this week’s MIPIM will be asked to consider what homes in the future will look like. It is also important to look at how to we ensure the provision of practical and sustainable housing without losing our architectural legacy. For the sake of protecting our culture and heritage, I believe that it is vital that we contemplate how we adapt and modify existing, traditional buildings to make them useable as modern dwellings while preserving their fabric for future generations. 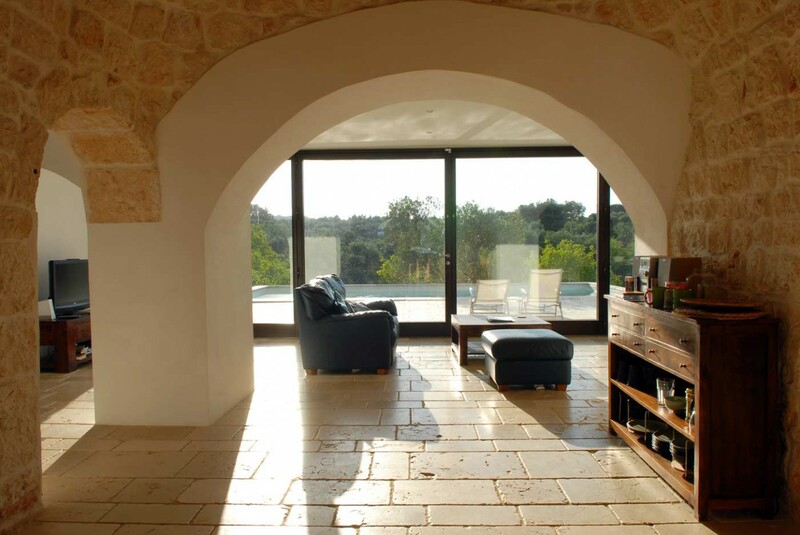 At Apulia Property Design, we work tirelessly to restore, renovate and reshape the traditional rural buildings of Puglia in southern Italy, using the techniques handed down over generations. We do not just do this because the traditional Trulli and Masserie buildings make attractive homes for locals and the thousands of tourists that visit the region each year, but because the materials and techniques used in the construction of the Lamie, dry stone walls, help protect the environment and preserve our unique architectural heritage. Adapting and restoring these buildings is like restoring a mosaic; every stone has its own position and has to be carved to the exact size. Manual labour is the only option. It may not be the cheapest option, but it is a price worth paying to ensure the provision of modern homes while preserving the traditional buildings and culture of the beautiful Puglian countryside. We believe it is vital for the cultural identity of our region that, when modernising and restoring traditional buildings that a detailed statistical and architectural analysis of the property is undertaken to help develop a conservation and renovation plan that is focused on bringing each building back to life. Only by employing specialist artisans and by using only traditional, local and sustainable materials can it be ensured that the finished building provides a home fit for use but also one that fits into its surroundings perfectly. The sensitive regeneration of traditional buildings is key to providing homes that meet both the needs of the market while preserving the culture and heritage of local and regional communities. Annalisa Bruno is managing director of Apulia Property Design, the company she founded in 2010 with architect Daniele Corsaro. When it comes to Puglia, many people start thinking about nature and the countryside. Maybe not everybody knows how beautiful the sea of Puglia can be. 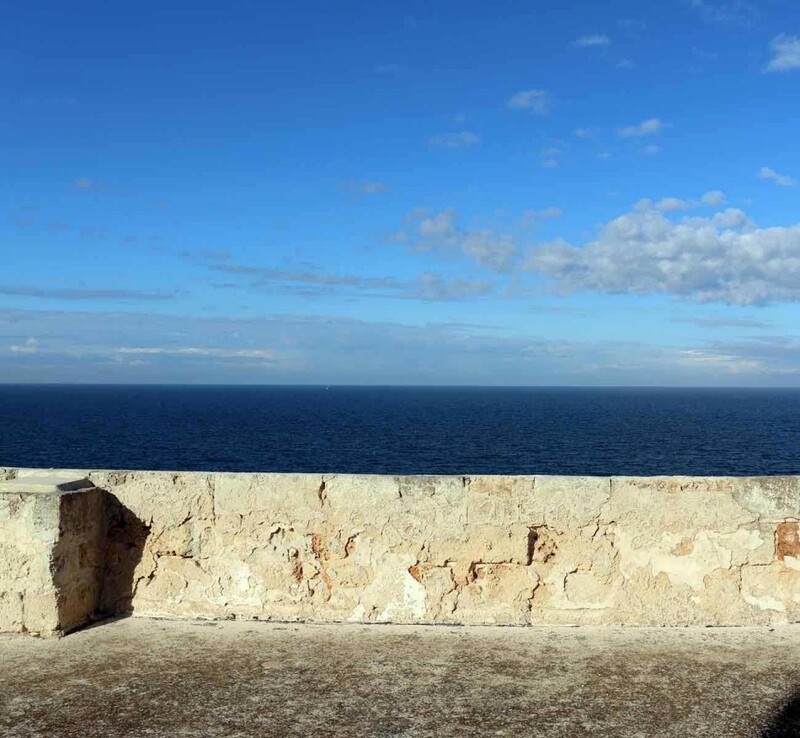 Thanks to our seaside house for sale in Puglia, you can have a direct experience! The Adriatic coast boasts some tracts where the water is so crystal-clear and the colour of the beach is so vivid, that it feels like being in a Caribbean country. Among these wonderful places, it’s impossible not to mention the beautiful, peculiar town of Polignano a Mare. The medieval taste, the alleys, the high city walls and the rocks overhanging the sea make the historic centre something unique and create an amazing landscape. The part of the historical centre overlooking the sea is a suggestive place affording a fantastic view on the crystal-clear waters. It feels like living in another dimension, in a surreal world… in a veritable postcard! A true paradise, a chance to go back in time and forget everything else. So, if you are looking for seaside houses for sale in Puglia, this is the right place for you! Invite a dream in your life! In an era when cities are becoming more and more chaotic and polluted and life is becoming more and more stressful and hectic, a new trend is taking hold: people increasingly wish more tranquillity and dreams of moving to the countryside. In particular, the Apulian countryside with its amazing vegetation bewitches everyone. That is why an increasing number of people looks for real estate for sale in Puglia. What are the benefits of living in one of our houses for sale in the countryside of Puglia? First of all, the contact with nature, which gives men a sense of peace and harmony with the surrounding elements of nature. For example, many cases of anxiety and depression are cured through the so-called “therapeutic horticulture”. Growing fruits and vegetable is a manual activity that requires a great concentration. The healing power lies precisely in the shift of one’s attention from mental activities to manual activities. Moreover, giving birth to something by relying only on one’s skills is truly gratifying and stimulates creativity. At last, children can feel free to look after their pets and play with them, with no fear of getting dirty. Relaxation also makes people more disposed towards social relationships, which is the reason why countryside properties often turn into hospitality structures or recreational spaces. It also seems that the human body “synchronises” its rhythm with the cycles of nature, so that you wake up early, consume regular meals and sleep in the first hours of the night, when sleep is deeper, more restful and regenerating, which means a calmer life. Fresh air and pure water make your body feel better, hair and skin become brighter and nutrition has a higher quality. Furthermore, life in the countryside today is easier than once, because it is possible to have all the comforts and the technology not to feel too isolated or far from the rest of the world. And you also have the possibility to live in the countryside, it’s true, but in a beautiful house with all comforts. The charm and the simplicity of nature blend with modern architecture, attractive design, great creativity and original ideas: spectacular properties come to life. Amazing spaces where you can forget the world and enjoy all the simple (but wonderful) things that Puglia has to offer. Get in touch with us and ask for all the information you need to make your dream come true! Puglia, a wonderful region rich in vegetation and breath-taking landscapes, has a warm climate and is amazing in every season: it offers warm winters and long summers, while autumn and spring are also enchanting. Have you ever considered purchasing real estate in Puglia? It’s a good opportunity to see it with your own eyes. Living in this region is a true privilege: everything is imbued with a sense of history and tradition that tells a story of ancient times. Puglia’s traditional trulli provide remarkable examples of drywall (mortarless) construction, a prehistoric building technique still in use in the Itria Valley. 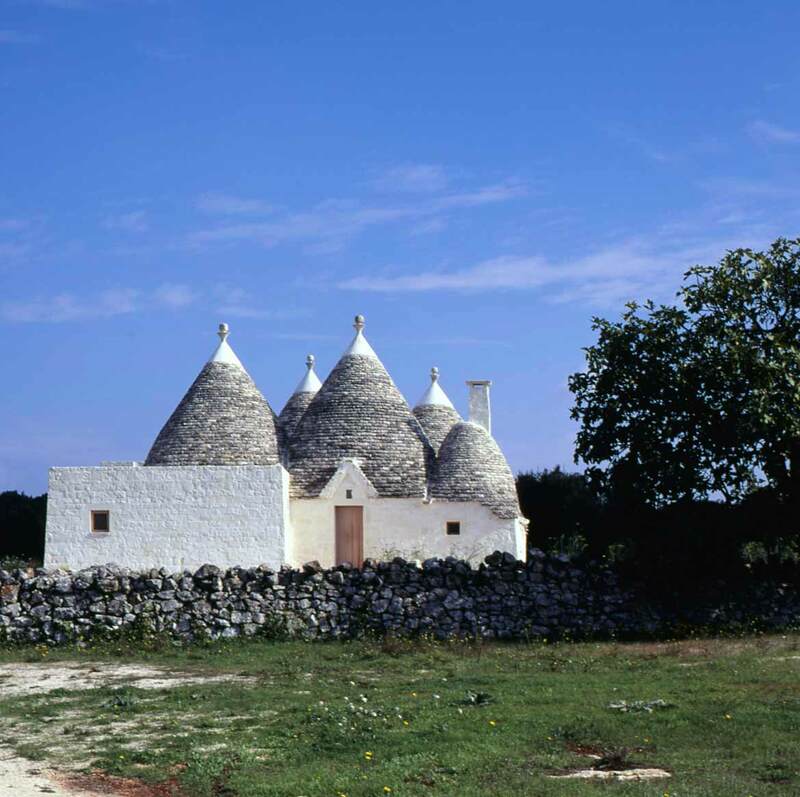 Trulli are made of roughly worked limestone boulders collected from neighbouring fields. Characteristically, they feature pyramidal, domed or conical roofs built using corbelled limestone slabs (called “chiancarelle”); still today, these are obtained by smashing stone blocks by hand, exactly as they would have been 300 years ago. UNESCO decided to recognise these buildings as being of outstanding universal value, exceptional examples of a form of construction derived from prehistoric building techniques that have survived intact and fully-functioning into the modern world. Puglia’s masserie, or traditional farmhouses, are the best way to experience the authenticity of the region. They were once the centre of vast areas of land dedicated to cultivation and grazing, providing residences for the landowners and their employees during the summer months. Today, many masserie have been restored and converted into restaurants and small charming hotels. Ideal for those who like to immerse themselves in nature in search of peace and relaxation, the masserie in Salento and the Puglia countryside characterise and make the landscapes of the region unique. Puglia has many examples of sumptuous houses, noble palaces and mansions, decked out in the grandiose Baroque splendour of the 17th century, witnesses to the region’s rich past. 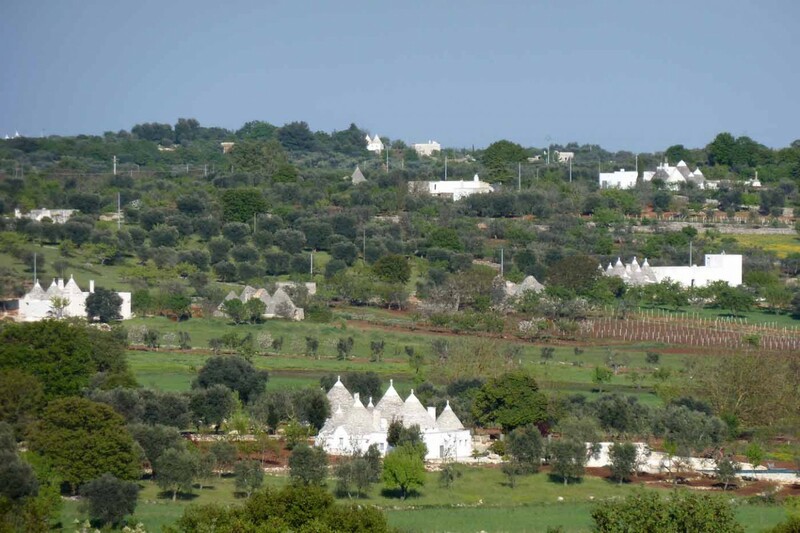 These elegant houses enrich the landscape, making Puglia a place to linger in order to fully appreciate its beauty. 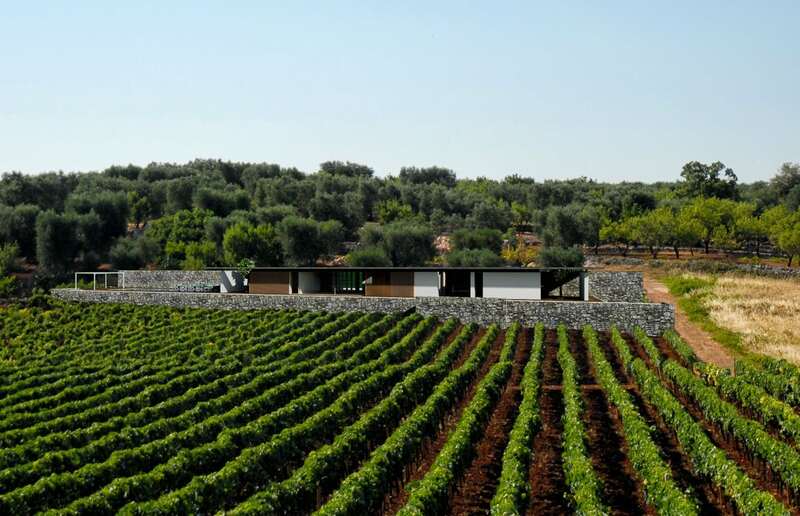 These buildings are particularly common in the Itria Valley, in the towns of Ostuni and Cisternino: a fantastic area, it boasts a landscape made up mainly of olive groves and orchards and is also close to the sea, lending it an even more exceptional quality. We bet that now you want to buy real estate in Puglia! Wouldn’t it be magical to live in this rural landscape today, in one of these unusual dwellings? Wouldn’t it be incredible to have the chance to renovate one of these houses, adding modern comforts? Wouldn’t it be fantastic to live in a trullo or a villa with a swimming pool, sports facilities or a private garden? Everything is possible with Apulia Property Design: your dreams can come true! You can renovate or purchase real estate in Puglia and go back in time, surrounded by fresh air, nature, wonderful sea, stunning landscapes, flourishing vegetation, excellent food and Puglian traditions.